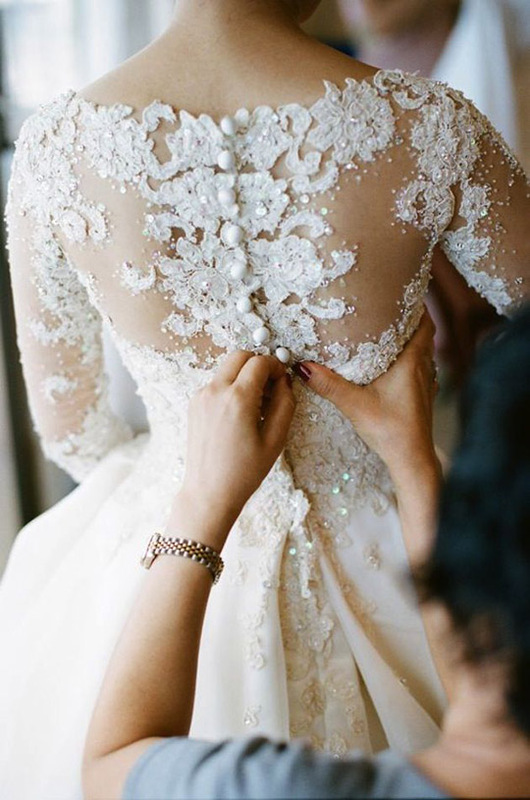 SELL WEDDING DRESS WITH THE Nº1 SITE IN THE U.S.
Buy or sell your wedding dress at Bride Online&-39-s Classifieds. 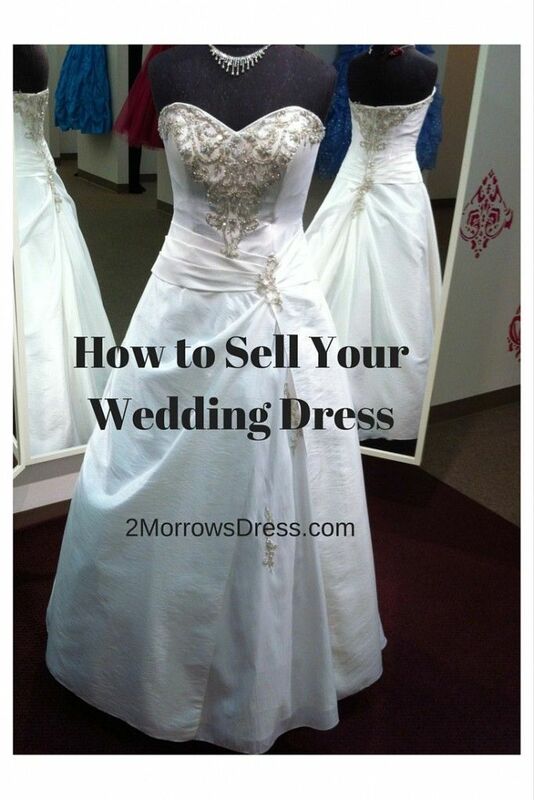 It&-39-s the easiest and cheapest way to sell your wedding dress. Be practical in making your choice. If you are not sure then wait until you are sure. See what you do with the dress. Don&-39-t let anyone influence you.